Timely, but not timeless. Taxes are always changing and the future is unknown. 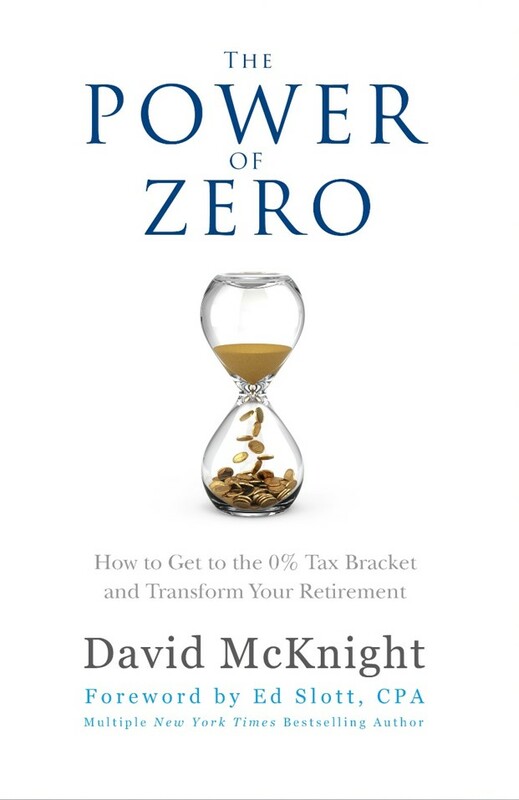 if you think taxes will increase when it’s time for you to retire (After 2026) then this is the book for you. Any book that can offer you more dollar per minutes read in financial advice deserves four stars or more. This book delivers specific tax consequences for the different taxable accounts in retirement and I earned my $12 worth for this new to me information. The one new item this book taught me, which gave it four stars was its explanation of why NOT to contribute more than your companies match to your 401k account. This well thought out explanation and argument was worth the read for everyone. The goal is to mix and match the three buckets to limit your tax exposure. At the end of the day this book centered around one “new idea” that I don’t hear people talk about, the LIRP. Once this book introduces the LIRP there’s no going on to another topic. Now I’m addicted to learning more about the LIRP and if it’s valuable in my retirement planning.